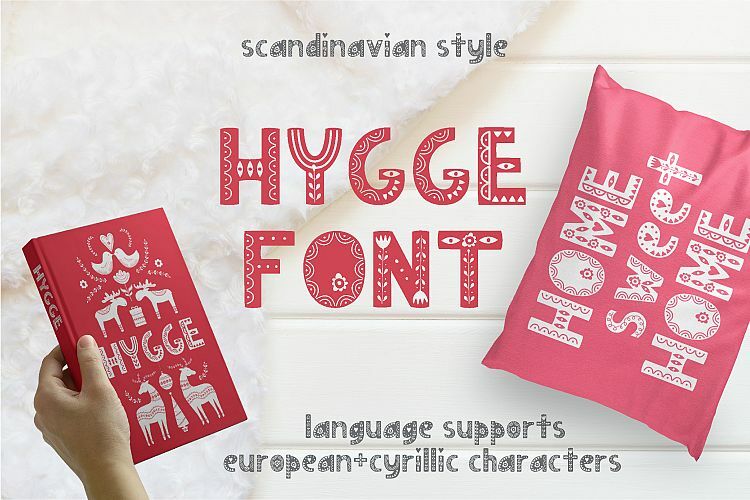 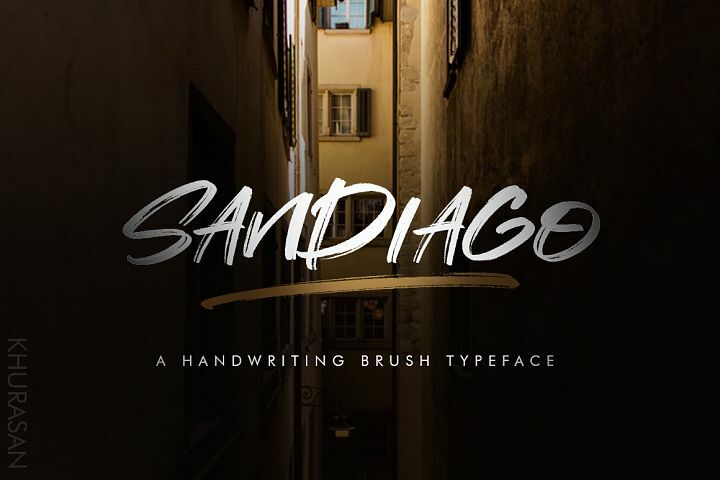 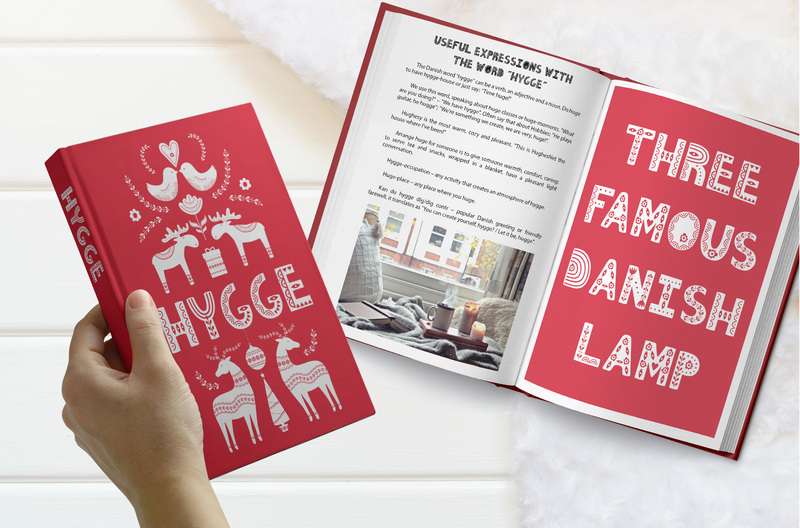 HYGGE - Scandinavian font. 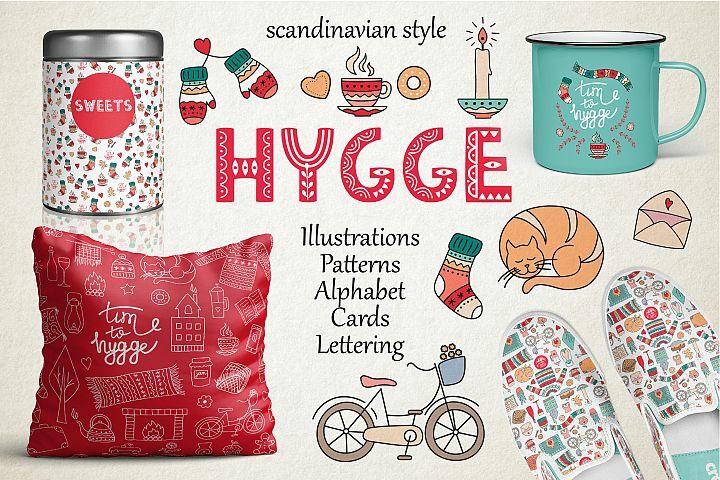 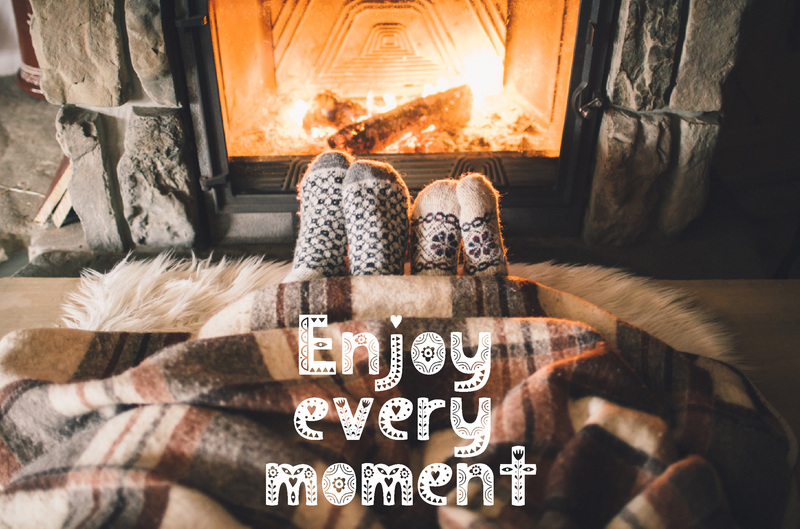 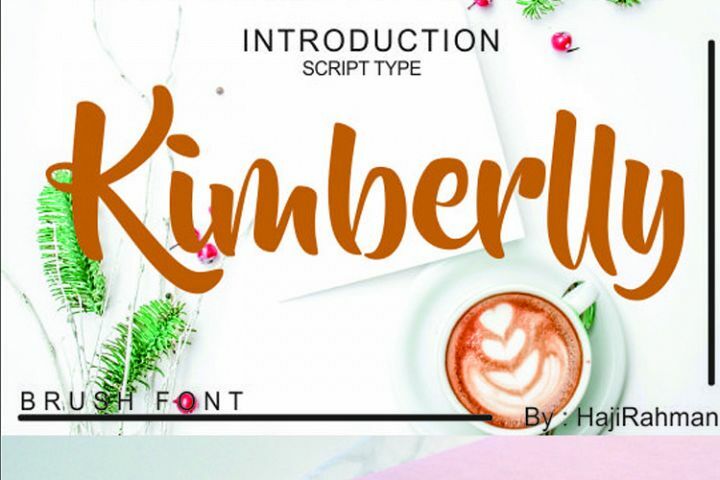 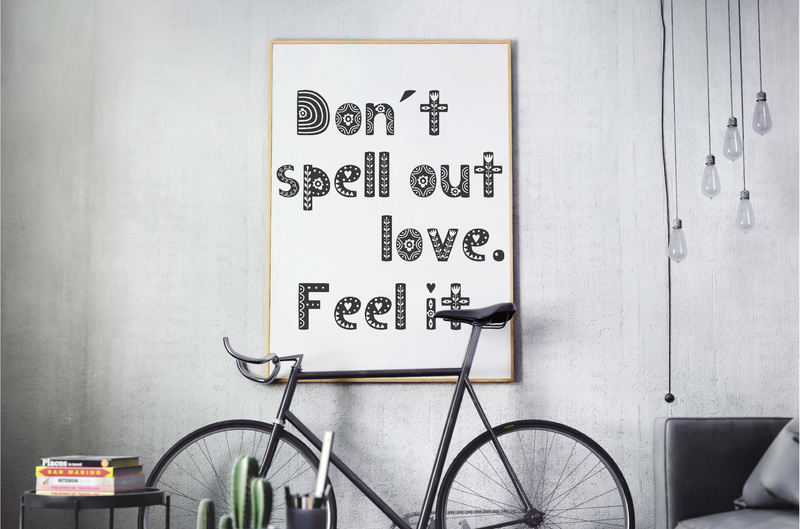 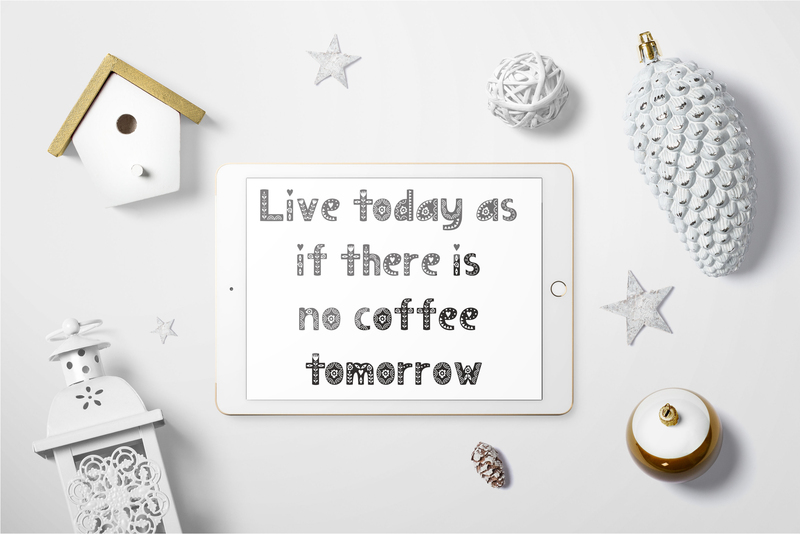 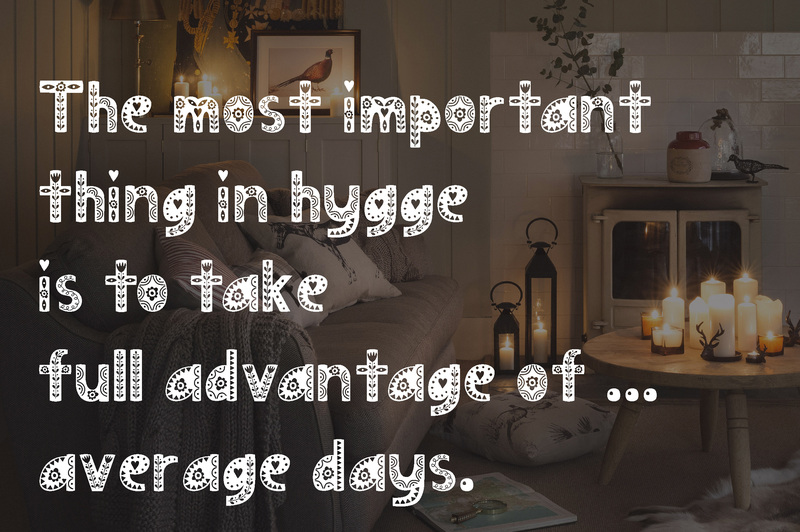 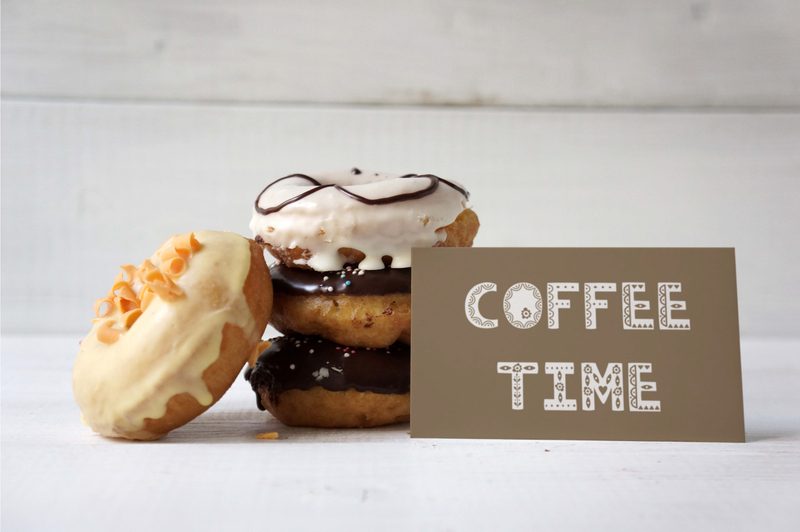 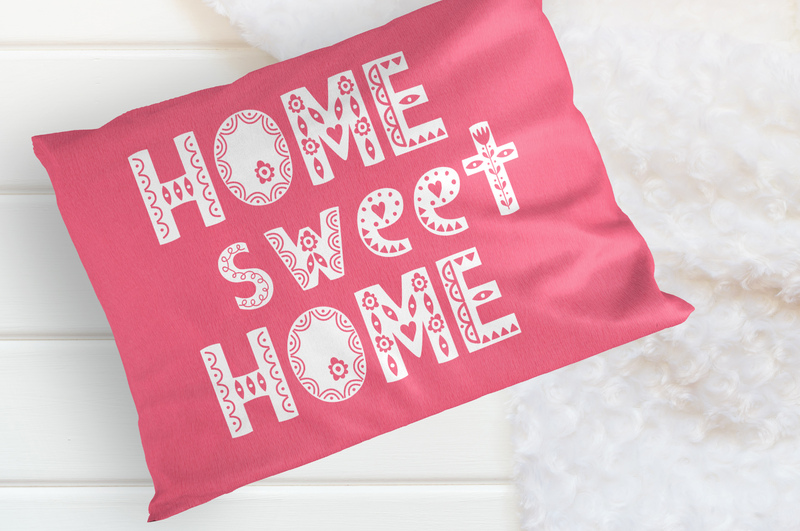 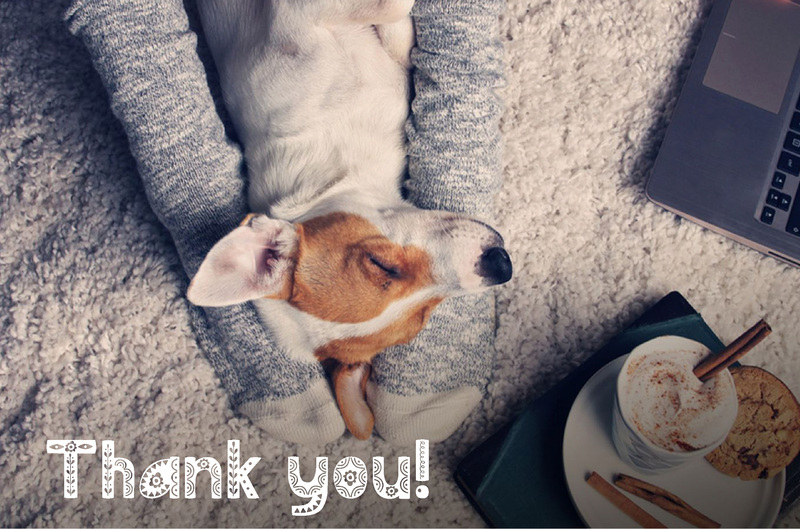 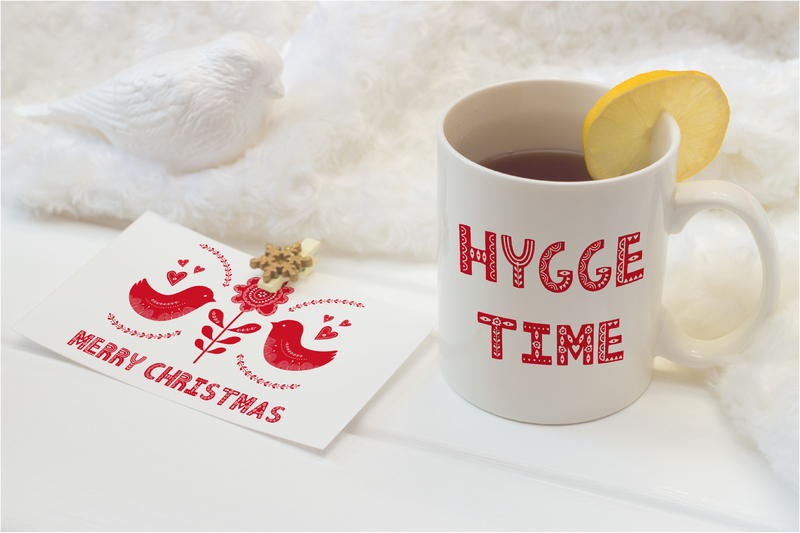 Font for your hygge projects! 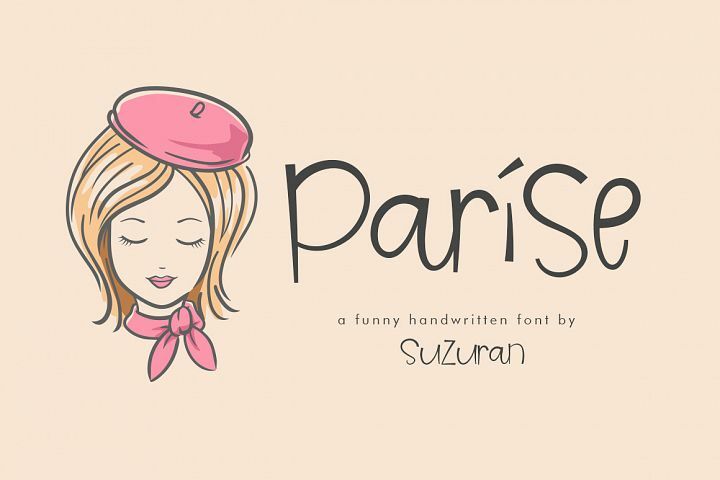 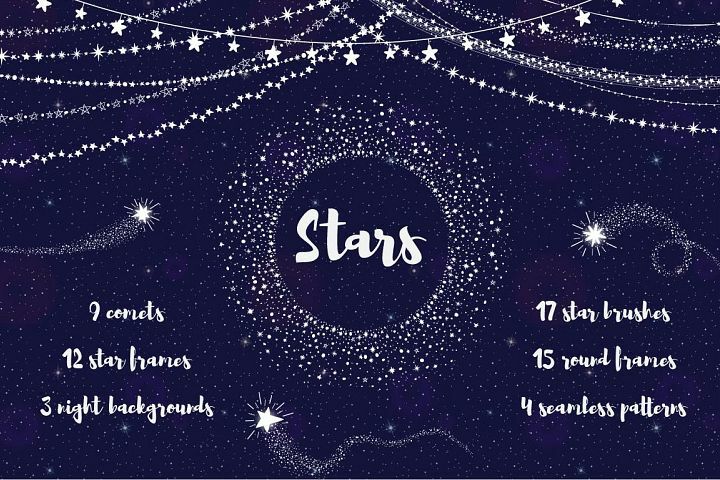 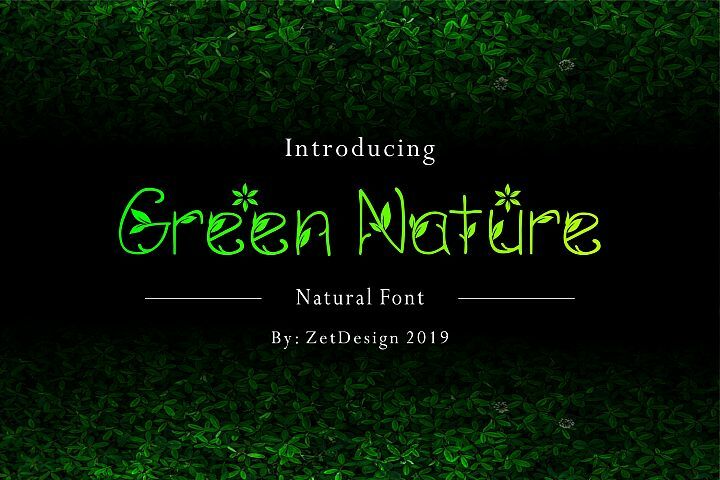 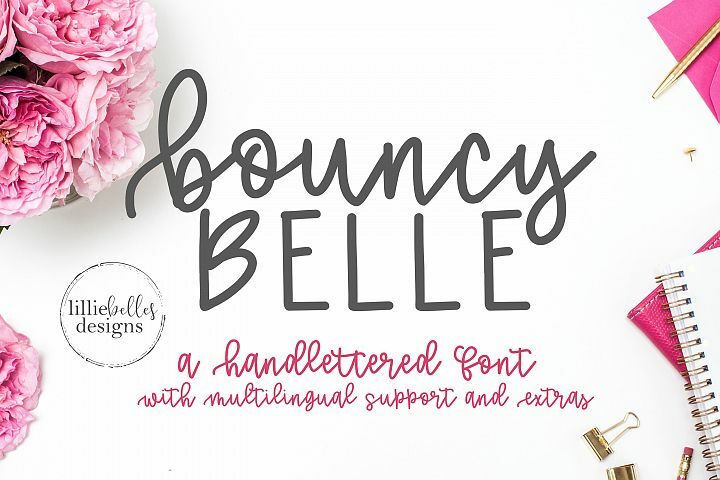 This font is perfect for greeting cards, prints, invitations, crafting, logo, t-shirt design, quotes, illustration and decoration and so much more!. 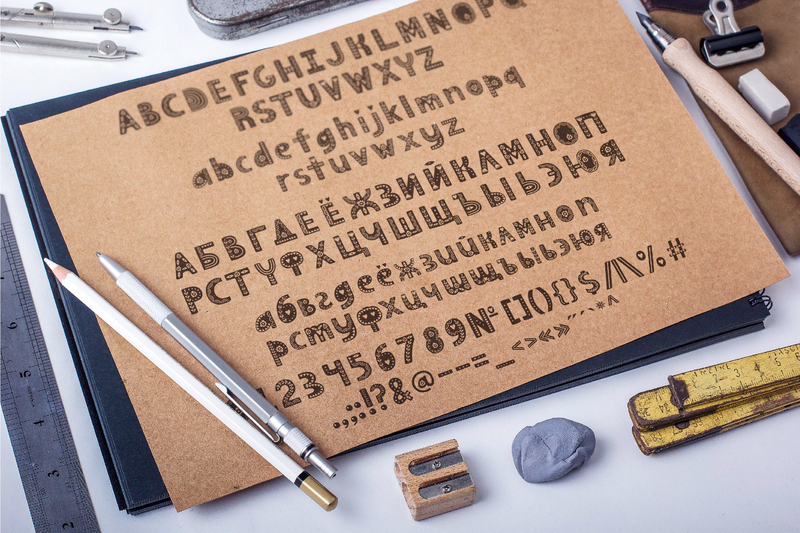 It has upper and lower case letters, numbers, special characters, accents. 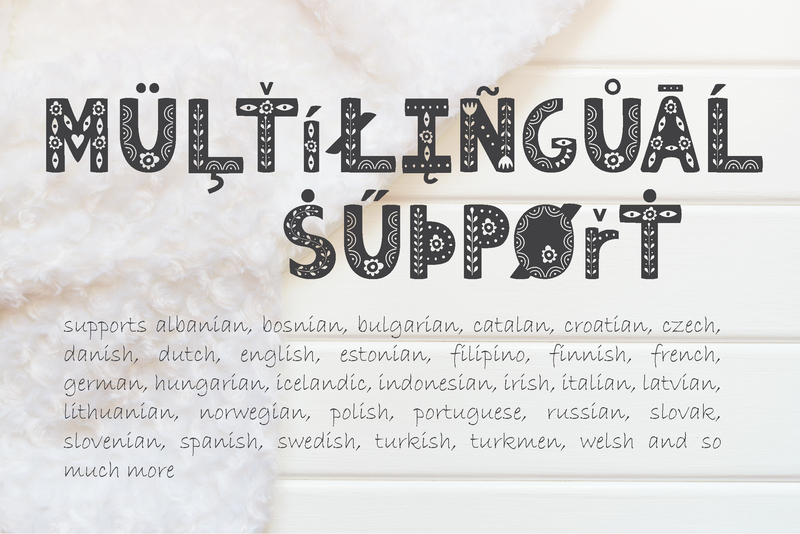 Font includes multilingual support. 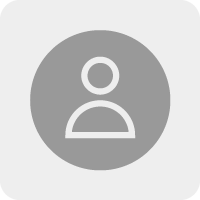 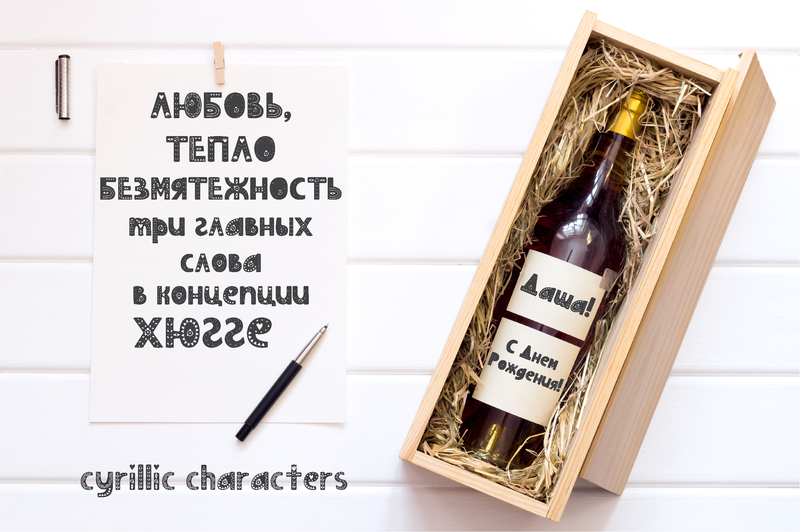 Besides English & European languages it has cyrillic characters.